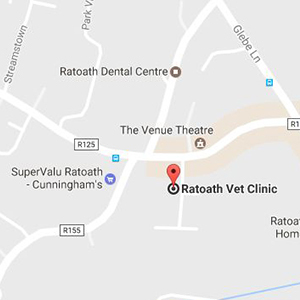 Welcome to The Veterinary Clinic Ratoath! 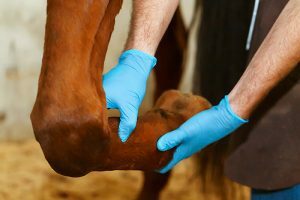 We are an accredited equine clinic and small animal hospital located in the centre of Ratoath with a dedicated team of 12. 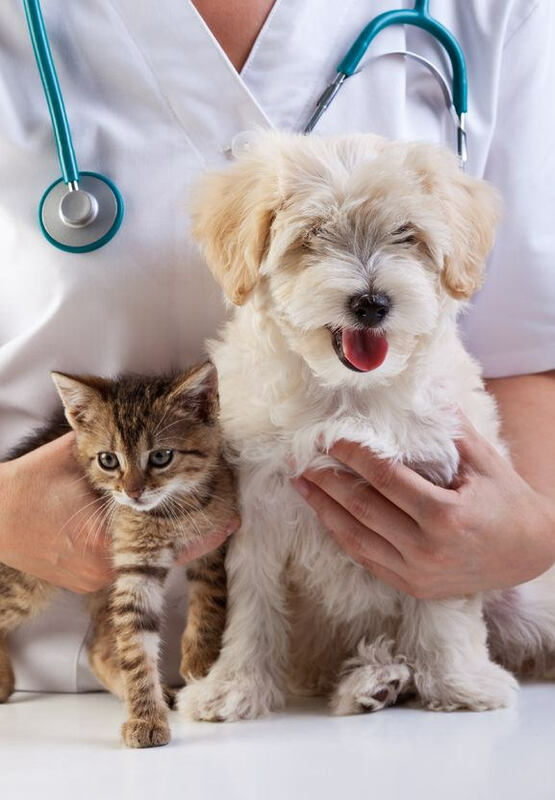 Using the latest innovations in veterinary, we offer the highest quality medical, surgical and nursing care while guiding owners to make well-informed decisions on the health and well-being of their pets. 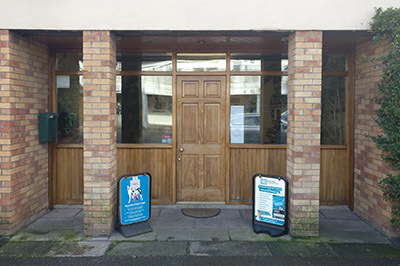 It is our aim to deliver a service that is both professional and trusted with a personal touch so that our patients and clients alike are satisfied with every visit. Our doors have been open 24/7 for more than 40 years now and it all started in the 1970’s with Patrick Kelly. He felt the only practical way to provide advanced veterinary medicine was to offer primary, specialist and 24-hour emergency care all under one roof, a pioneering model in veterinary care at the time. Why 24 hours and so many services under one roof? We treat pets as members of the family and we want to be there every step of the way from their earliest day’s right through to their senior years. Our full service, veterinary medical facility, offers the best resources to do just that. 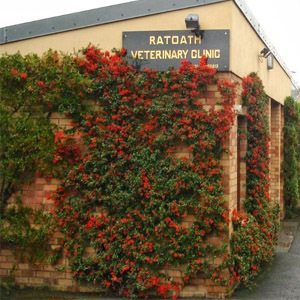 As a predominantly equine practice, The Veterinary Clinic Ratoath offers a wide range of services for both pleasure horses, performance horses and even the occasional donkey. Our vets have years of experience in the equine industry and have fully established themselves in the field. This is the reason why we can offer so many services under one name. 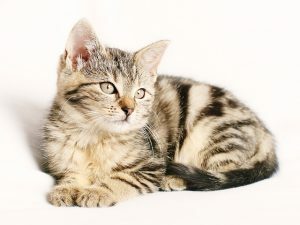 For small animals, we also offer morning, afternoon and evening clinics with our veterinary surgeons, but we also offer a range of clinics with our experienced, qualified nursing staff. Many of these services are absolutely free! Feel free to ring the practice on (01) 8256213 to arrange an appointment. while also training Veterinary Nursing students from Dundalk Institute of Technology during their work placement module. next to the post office and across from Ratoath Community Centre. We are down a small road and in on the right hand side. Please take a moment to navigate through our website for more information and feel free to contact us with any questions you may have.